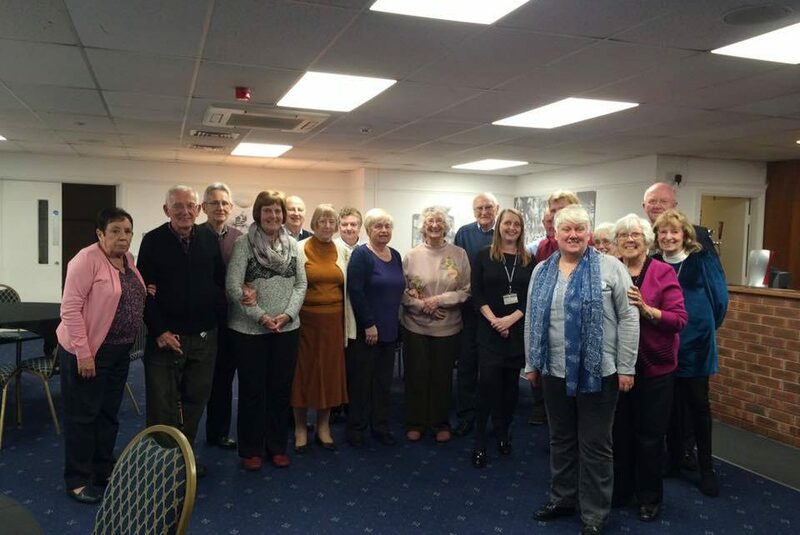 Had a lovely evening with Widnes Gardening Club – Widnes Horticultural Society. They’re looking to relaunch their annual Widnes show, hopefully at the Frank Myler Pavilion in Kingsway Ward and I’ve agreed to help them. They welcome new members of any age group to join them, lovely bunch of people.